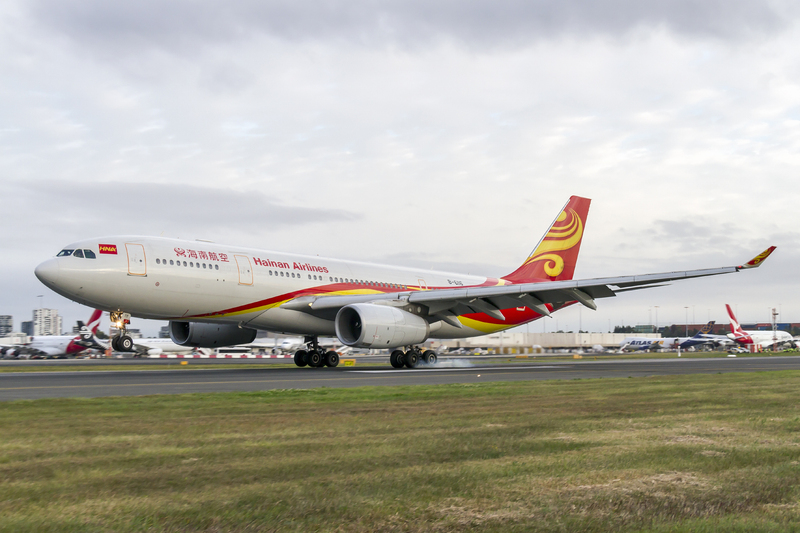 Hainan Airlines will also recommence its popular Xi’an route on 15 September, following the success of the service during the busy Lunar New Year period. 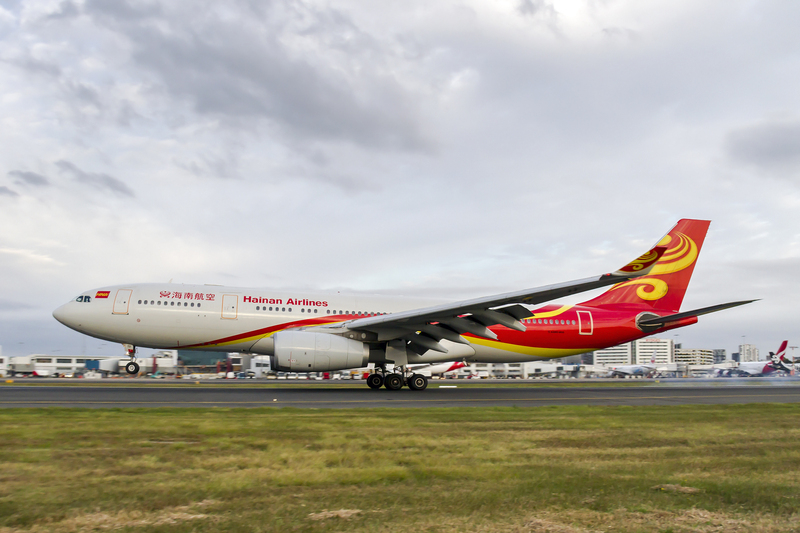 Together, the two year-round Hainan Airlines services are expected to bring 33,000 Chinese visitors who will contribute an anticipated $124 million in additional visitor expenditure per year. All photos are property of Kurt Ams and Hainan Airlines. And here is it’s landing into Sydney. 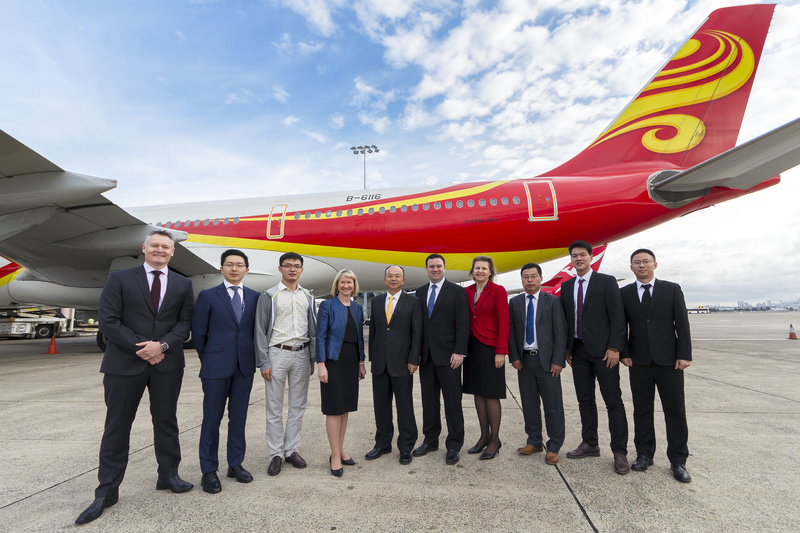 “This new route will significantly boost tourism and trade to Sydney and NSW, bringing an additional 16,600 Chinese visitors and an anticipated $62 million in additional visitor expenditure per year. 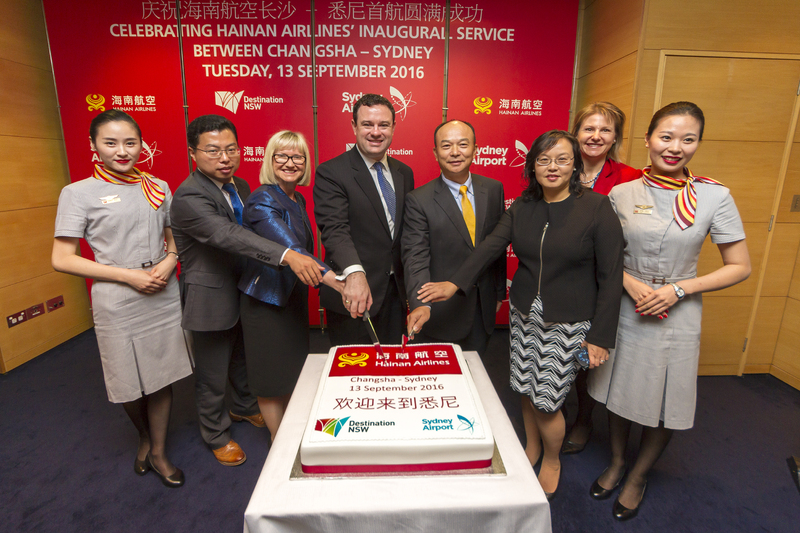 China is still Australia’s biggest travel market and it’s very evident as many airlines are expanding into Australia and especially Sydney.